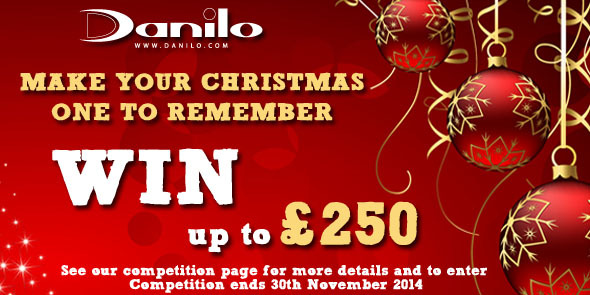 As the countdown begins, Danilo would like to help you make this a Christmas to remember! We’re offering one lucky winner the chance to win a whopping £200 that can be used to make this festive season a little more enjoyable PLUS 5 runners up will win an Official 2015 Calendar of their choice from our website. PLUS If you share these posts on Facebook and Twitter before the competition end date, you will receive an extra £50 to the prize – making it £250! Perhaps you could use the cash to splurge on Christmas presents for your loved ones, or go all out on an amazing Christmas dinner. Whatever you choose to spend the money on, make sure you enter your details and answer the question on the competition page to be in with a chance of winning. 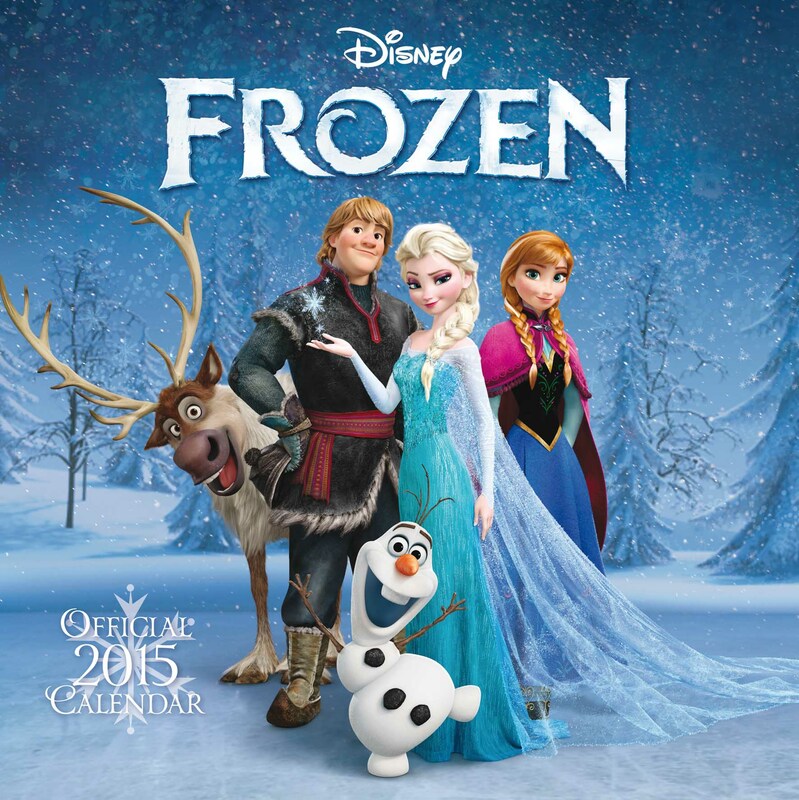 And if you are looking for the perfect Christmas Stocking Fillers, we offer a fantastic range of Official Christmas Cards, 2015 Calendars & Diaries and Gift Wrap with FREE UK delivery. Worldwide delivery also available.